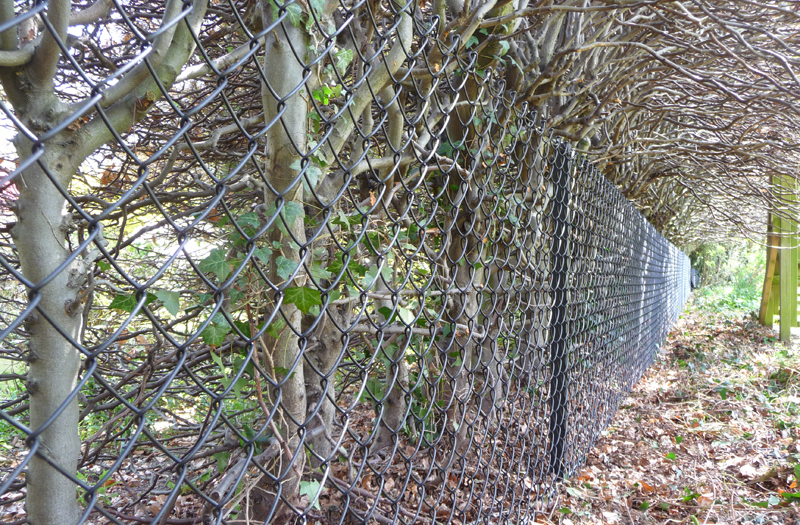 Chainlink fencing and stock fencing come into their own where animals, such as deer or dogs are either getting in – or getting out. Where there is a need to provide a higher level of security, there are other products we can offer, such as Euroguard fencing or steel palisade. Chainlink and stock fencing are available in different heights from 0.9m to 2.0m, with other forms of security fencing typically being 2.0m high. We have included some examples of each product range in our gallery of photos below.